Ger Dunphy Snooker & Pool also specialise in branded pool table cloths, from corporate brands to personal designs which can greatly enhance the visual presence of your table. 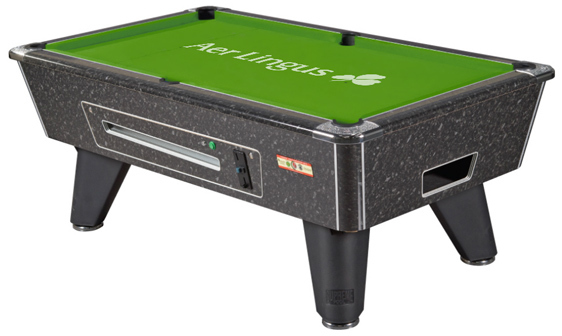 This is a very popular service and is ideal for bars, pubs and company games rooms or canteens. Call us today on 086 2568691 to discuss the possibility of your own special design, logo or brand on your table. 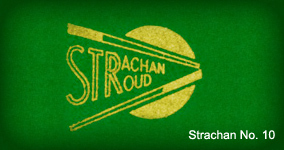 The official and exclusive cloth of World Snooker. Used at all ranking events worldwide since 1980. Designed primarily for tournament use this cloth is not as hard wearing as some of the other West of England cloths, but it is a good fast cloth that offers the ultimate playing surface. 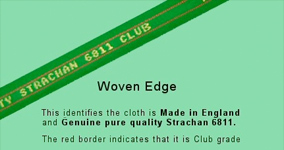 A traditional heavier weight snooker cloth for longer life. Plays slower than 6811 cloths but ideal where a longer lasting cloth is required. The world’s most popular snooker cloth. Fast, accurate, high control. Used exclusively at the IBSF World Championships, the Asian and European snooker Championships. High quality, fast, club quality snooker cloth. 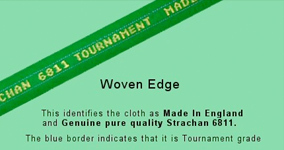 Slightly faster than 6811 Tournament cloth but, although long lasting, not quite as hard wearing. We stock and supply the most popular styles of 6′ and 8′ pool table cloth from market leaders AW Hainsworth & Sons, whose Cue Sports Division produces the most comprehensive range of high quality woolen and worsted cloth for pool and snooker tables around the world. 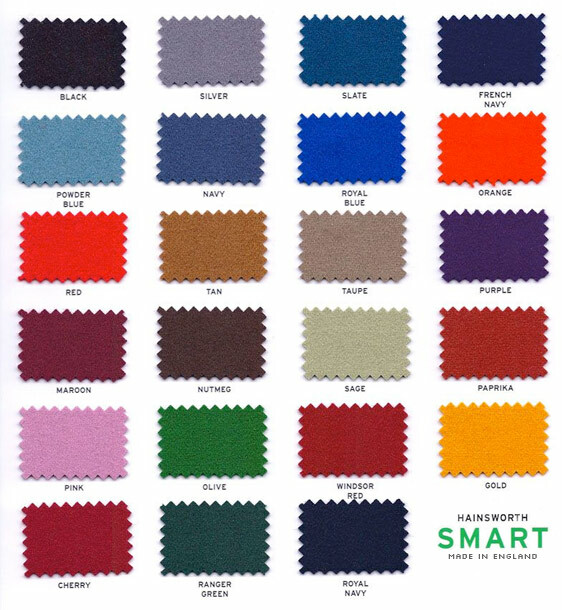 A truly durable snooker and pool cloths are both hard wearing and independently tested for colour fastness and resistance to fading. • Excellent speed and ball response.